You run both. You want both Paradox Engine + Intruder Alarm as well as Gemhide Sliver + Manaweft Sliver + Cryptolith Rite. This lets you get your combo out as consistently as possible, plus all of these individually massively help your game plan even if you aren't comboing out with them. 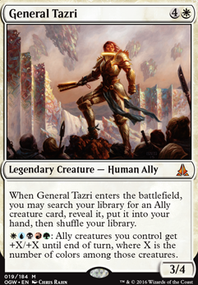 Training Grounds makes your commander's ability immensely more usable. Helps with a few of the activation costs from Slivers as well, like Necrotic Sliver. I also play 5c Slivers with Overlord as the Commander. Descendants' Path is a great draw engine. Mirari's Wake buffs your slivers and doubles your mana. Phyrexian Reclamation lets you pull Slivers from your yard. Shared Animosity is one of the best one sided buffs you can give your Slivers. Steely Resolve for an additional way to give them all hexproof. Spirit of Resistance combos with Sliver Hivelord making it so you cannot lose the game. Konda's Banner gives +2/+2 to all slivers when attached to a 5c sliver. 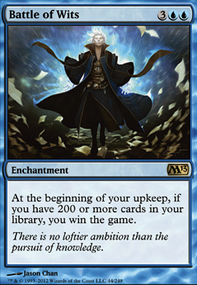 Vanquisher's Banner is a draw engine and buffs your slivers. 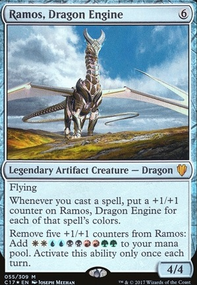 Distant Melody draws a ton, Domri Rade serves many roles and is very cheap to play, Cyclonic Rift belongs in any EDH list with blue in it. Shaman of Forgotten Ways is a good ramper, helps to hit 5 colors and has a win-con attached to it. I also run a Birds of Paradise for color fixing. The Vivid land cycle: Vivid Crag Vivid Creek Vivid Grove Vivid Marsh Vivid Meadow. 5 lands that can tap for any color twice. The Triple Taplands: Seaside Citadel, Arcane Sanctum, Crumbling Necropolis, Savage Lands, Jungle Shrine, Sandsteppe Citadel, Mystic Monastery, Opulent Palace, Nomad Outpost, Frontier Bivouac. 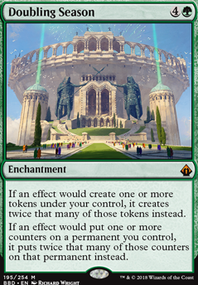 The cheaper 5c lands: Ancient Ziggurat, Cascading Cataracts, City of Brass, Command Tower, Evolving Wilds/Terramorphic Expanse + (only) 1 of each basic, Exotic Orchard, Grand Coliseum, Mirrodin's Core, Path of Ancestry, Rupture Spire, Sliver Hive, Transguild Promenade, Gateway Plaza, Unclaimed Territory, Unknown Shores. Running a combination of all of these means you only need 1 of each basic, and you'll have no problem hitting 5 colors asap. There are better ways to build the mana pool for 5c Slivers, but it costs thousands of dollars worth of lands. Anyways, love what you've got going on so far. Hope your table hates playing against this deck as much as my table hates playing against mine, haha. I forgot that Starfield of Nyx affects creature-enchantments too; it will cause your gods to be 4/4 or 5/5. The "benefit" is it can turn them into creatures without the requisite devotion, but that doesn't seem especially helpful. It shines when you're running a bunch of utility enchantment creatures, or constellation effects (Eidolon of Blossoms, Forgeborn Oreads). Your color fixing feels fine when I playtest, the vivid crags might be overkill when coming into play tapped. 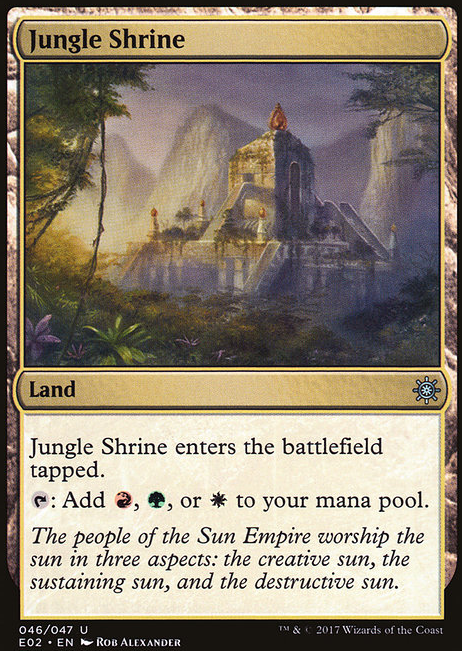 Consider Jungle Shrine instead? Also the more non-basics you run the harder Duergar Hedge-Mage will be to trigger, particularly for the mode you want. I would suggest +2 Always Watching, maybe -1 Iroas and -1 Starfield to make room? You might also try to slot in some tutor effects to let you customize the anthems you're grabbing, since they're mostly bad in twos but pretty critical to get one. Gah, Glittering Wish would be perfect but it's $5 each. Idyllic Tutor is even more... Lost Auramancers? 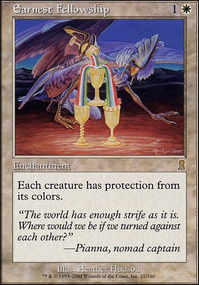 Commune with the Gods is pretty spot-on for flavor; did you consider Benefaction of Rhonas or Vessel of Nascency? The former is card advantage and the latter grabs your planeswalker. 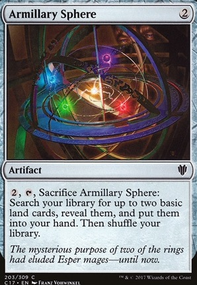 Kruphix's Insight? 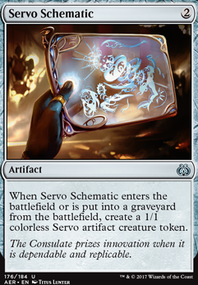 Reviving Melody is also a good enabler if you run some more self-mill seek effects. Satyr Wayfinder might help keep you on curve mana-wise?